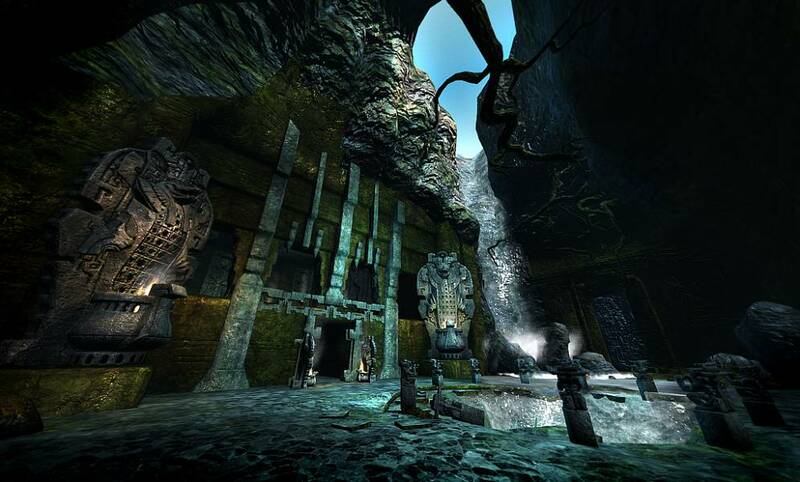 Explore the vast reaches of Hyboria and delve into its deepest dungeons. Explore vast plains, damp jungles, scorching deserts and wind-blown mountain tops as you tread in the footsteps of the world's greatest fantasy hero. 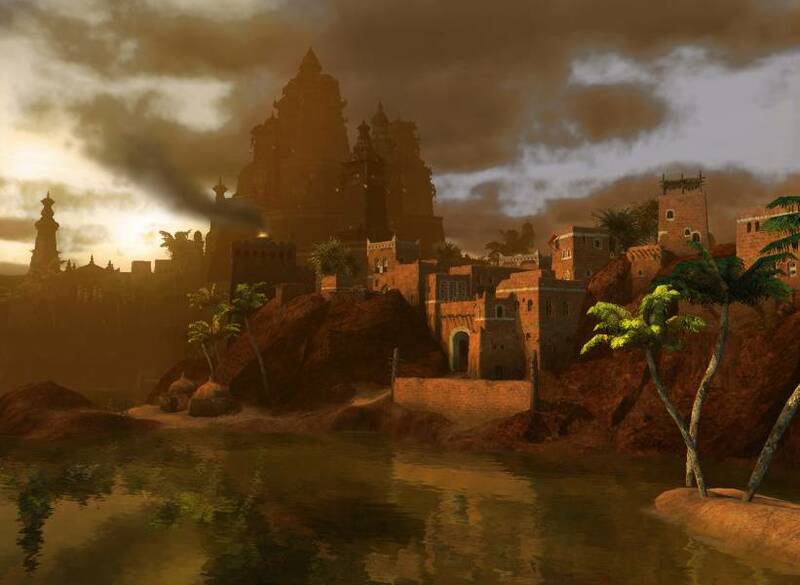 Age of Conan: Unchained features the groundbreaking graphics of our proprietary DreamWorld engine, ensuring the world of Hyboria is rich, lush, and vibrant. 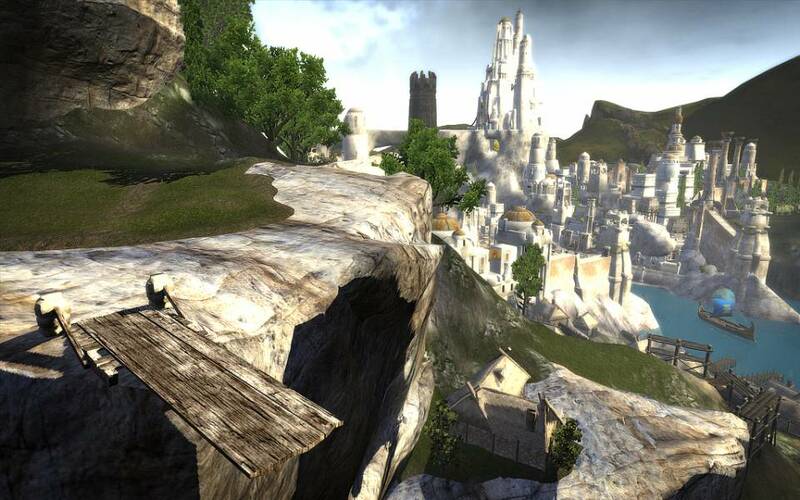 From the vast forests of Aquilonia to the mountain tops of Cimmeria to the burning deserts of Stygia - Conan's world is one of infinite adventure and amazing wonders. Search for treasure in the deepest dungeons of the world, or engage yourself in the gang rivalry of the Tarantia underworld. There is always something new to see and new to do in the world of Conan. 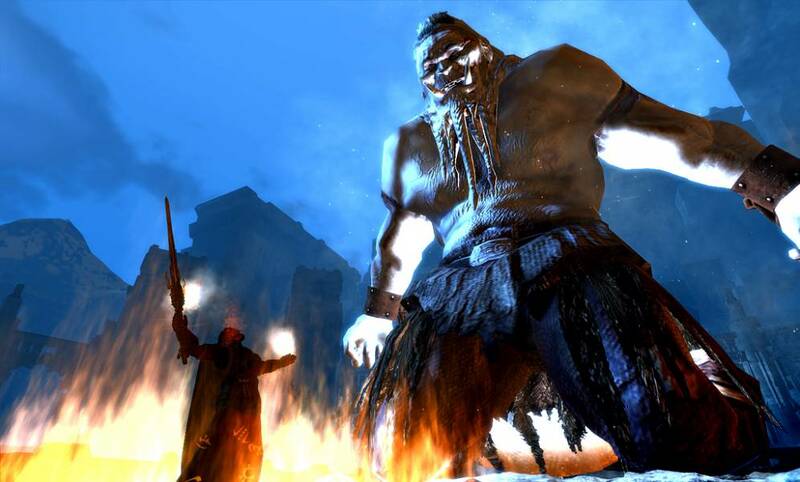 There are hundreds of unique quests for adventuring and crafting, featuring extensive NPC interaction and voice acting, immersing you in the living world of King Conan. 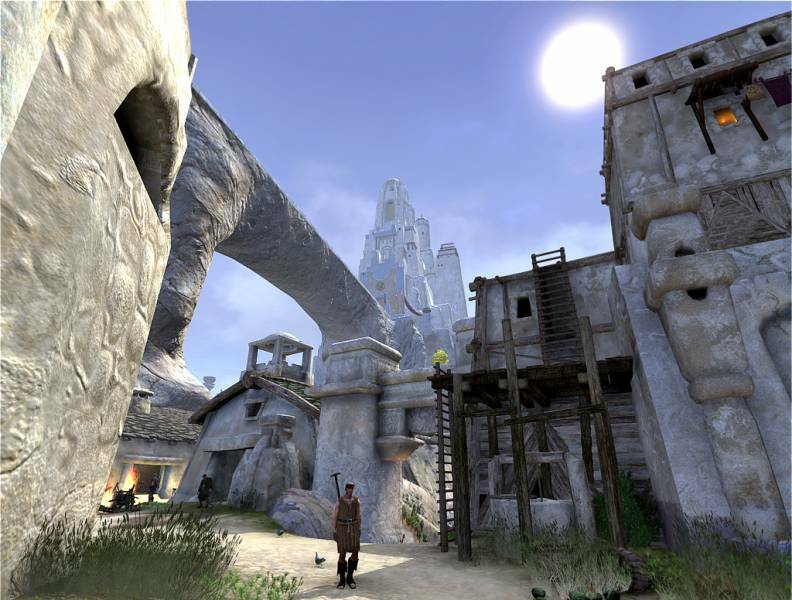 With music and sound from the award-winning Funcom team, you’ll hear all the thumps, cracks, and clangs of good old-fashioned swordplay, as well as ambient noises like wolves howling in the distance and the grunts and groans of your foes as you cut them to ribbons, all set to a breathtaking score. 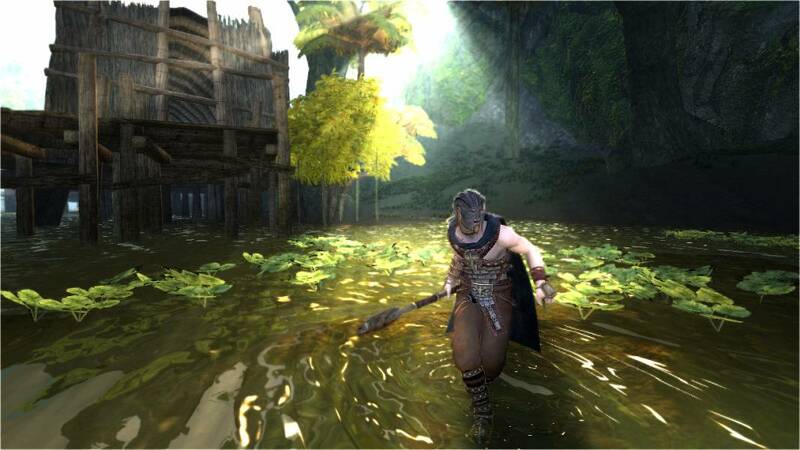 And because Age of Conan is an online game you will be able to play with thousands of players from all over the planet in the same persistent world!